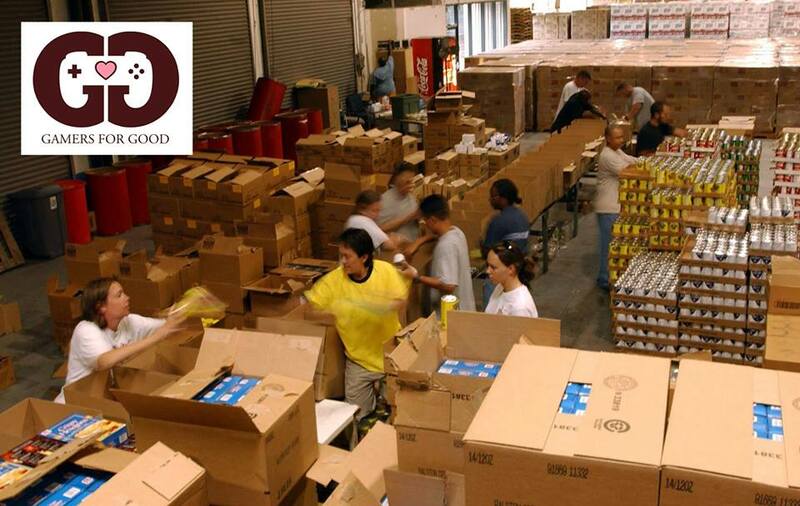 Gamers for Good is partnering with the Compton Initiative for their fall workday. RSVP below to let us know you’ll be joining us. Come out and get your hands dirty with us! Let’s work for restoration and beautification in the Compton community. 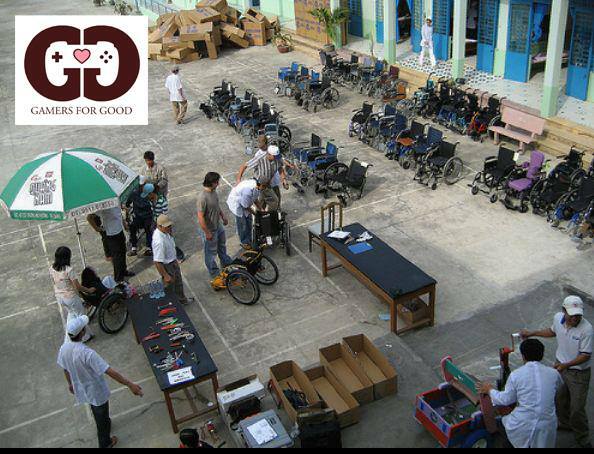 It’s time again to just do good! 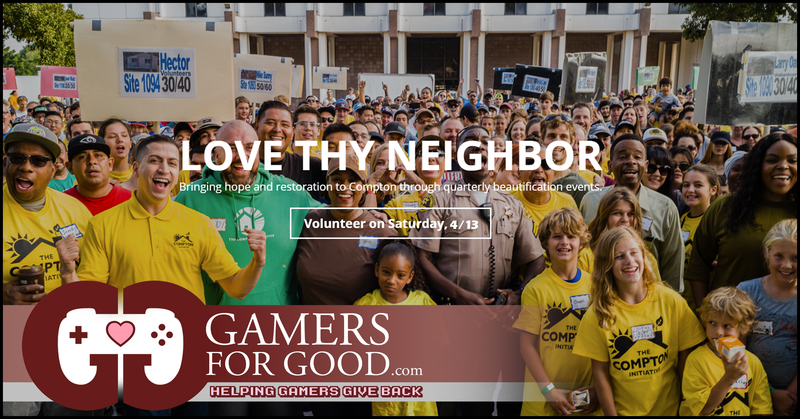 Join over 1,500 other volunteers in painting schools, homes, churches, murals, block -clean ups and gardens in Compton!